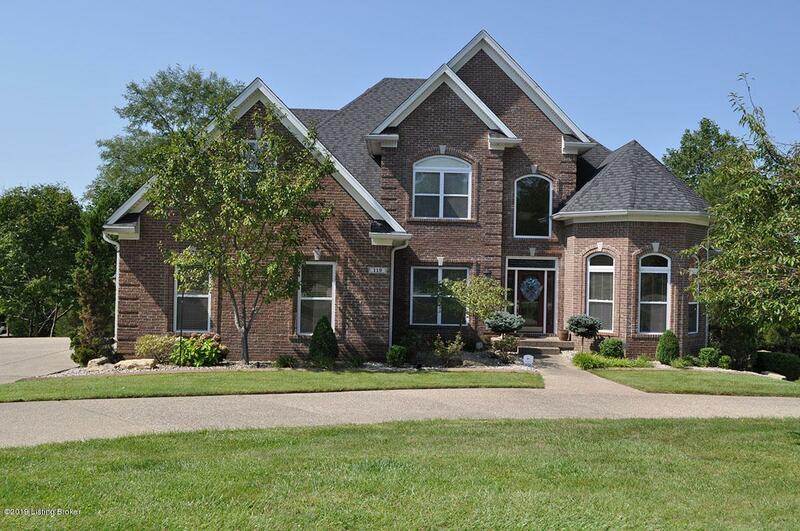 Custom Built home with over 5,600 sq. ft. 1.5 story with maintence free exterior. 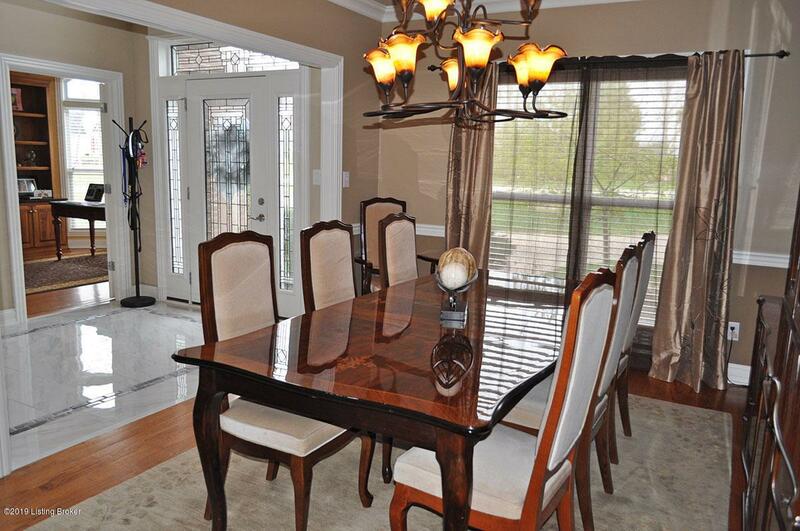 Beautifully finished walk-out basement in Persimmon Ridge Golf Course Community. Home features 5 debrooms, with 5 baths. Woodwork with crown moldings in every room inchluding bathrooms. Built in Cabinets throughout. Master bath includes a steam shower, with an 8 person Sauna in the walk-out basement with commercial heater. 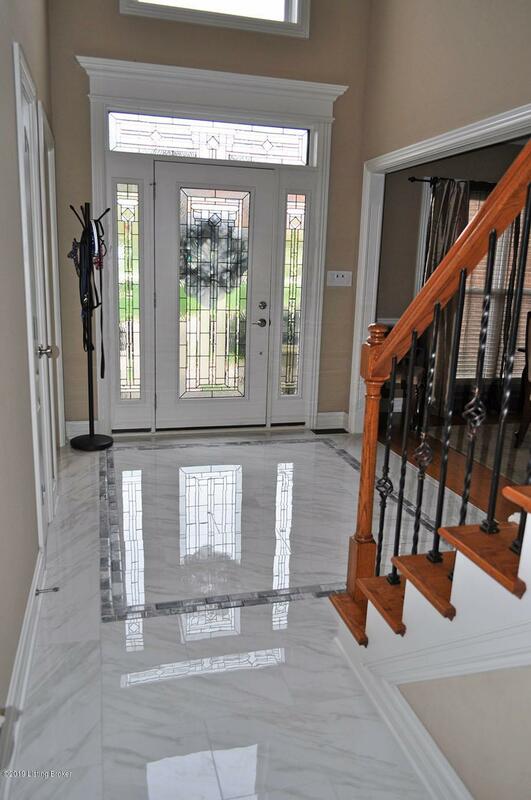 Hardwood Floors first floor with Italian marble tile in Foyer. Kitchen includes Barber Custom Cabinets with Stainless Steel appliances. Large lot with circular driveway, irrigation system, landscape lighting & newly built mosiac tile fire pit (2017). Trex deck with covered porch. Schedule your private showing today. 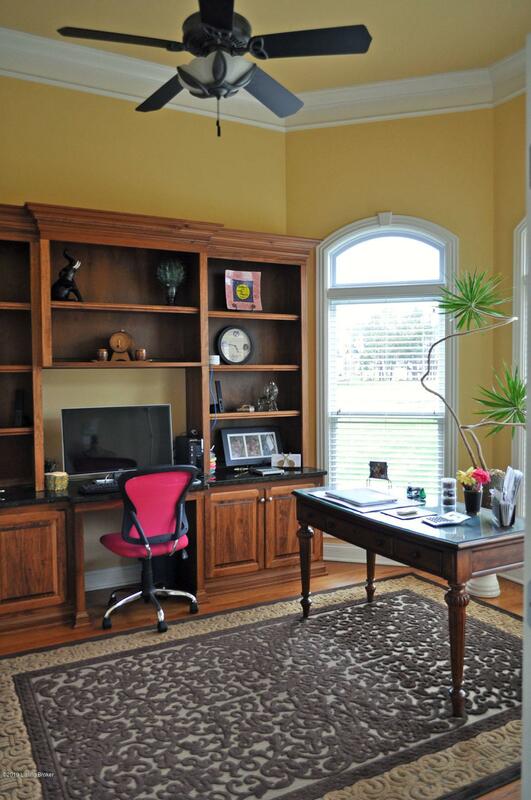 One of the owners is a licensed Realtor in the state of Kentucky.